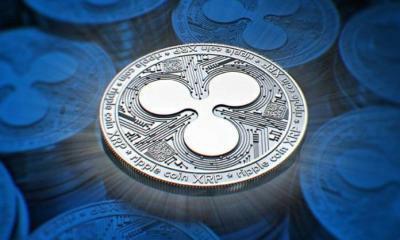 It appears that Ripple and R3 managed to overcome their legal disputes and enter a new collaboration attempt that will see XRP become the coin used for settlements in R3’s new dApp. R3, the known provider of distributed ledger technology, has recently launched a new app known as Corda Settler. 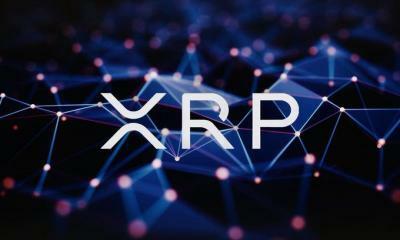 The app is used for making settlements on cryptocurrency payments around the world, all within enterprise blockchains. 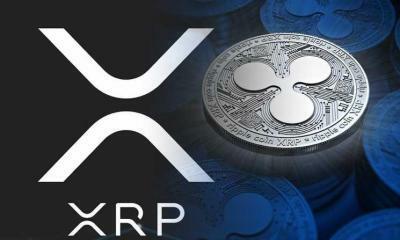 The app supports XRP, which makes it the first crypto that is recognized globally to be supported by this system. 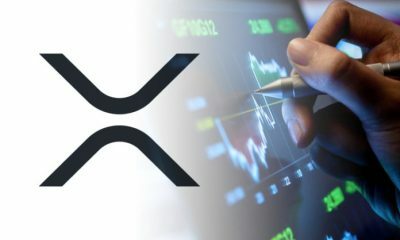 This is an important step in the right direction for Corda, Ripple, as well as XRP. By making this move, these parties will show how powerful ecosystems can become if two influential communities decide to work together. What is Corda Settler dApp? As stated, Corda Settler is an open-source dApp that is used for making settlements. It runs on the Corda blockchain, and many have taken to calling it “Cordapp”. 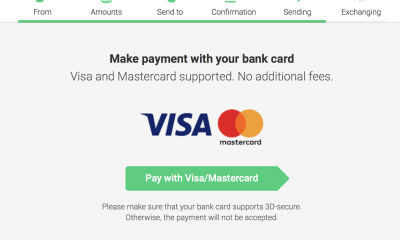 Through this app, all payment obligations can be settled within the Corda network. 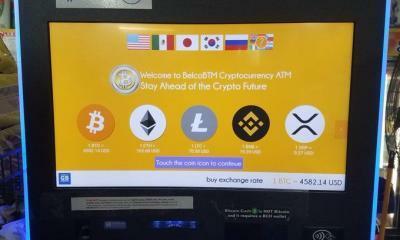 This can be done through the use of any parallel rail that supports crypto assets or cryptocurrencies. The same is true for traditional rails that can provide cryptographic proof of settlement. The app is still in its early stages of development, and there is much more work to be done before it can reach its full potential. 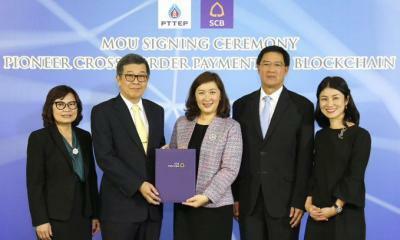 However, it is expected that it will soon be able to support domestic deferred net settlements, a well as gross settlement payments in real time. This is to come in the next phase of the app’s development. 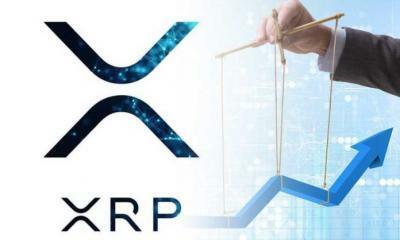 As for its current phase, whenever there is a new payment obligation within the Corda blockchain, parties involved can use XRP to request a settlement. 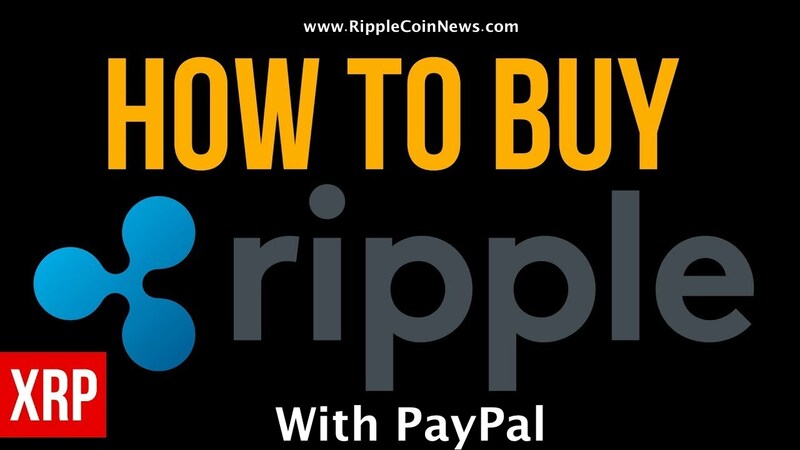 The process is quite simple — the settler will send a notification to the other party, and the payment must be facilitated to the associated address. The other party will receive a deadline for doing this. 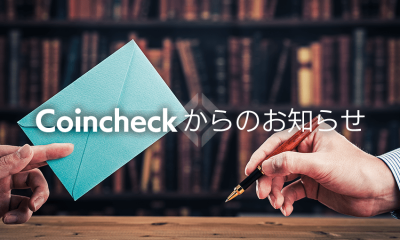 After the payment is made, the service will make sure that the payment is validated, and that the obligation is settled. 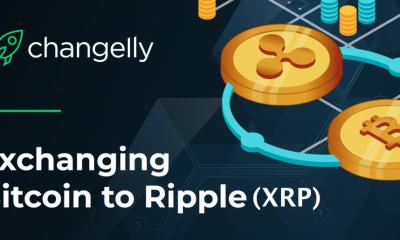 The partnership between R3 and Ripple may be very beneficial for both firms, as they share the same goal of providing services to enterprises. 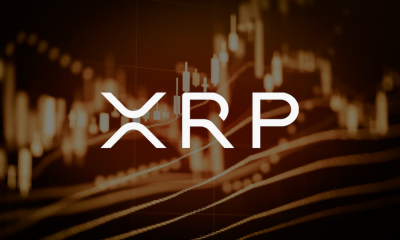 Despite their issues, it is not surprising that Corda has chosen XRP as its first supported crypto. 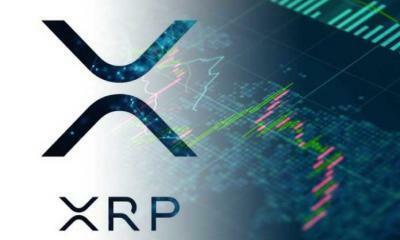 As for XRP, it is currently still the second largest coin by market cap, with its price being at $0.302865 at the time of writing. 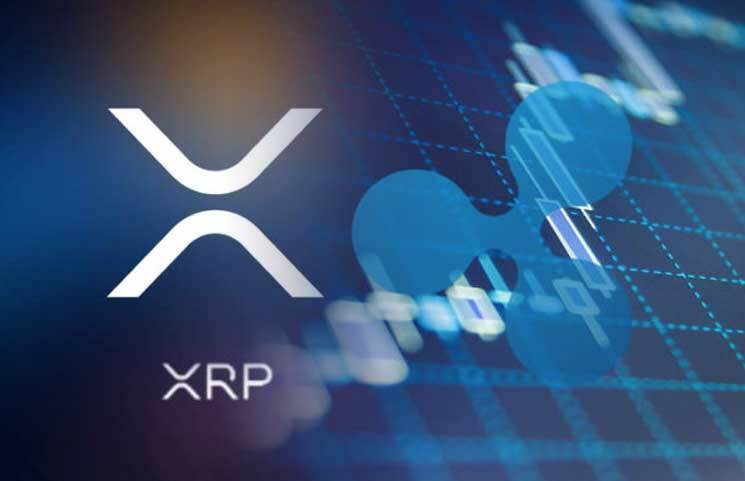 The value of the coin has dropped by 10.09% in the last 24 hours, which is also not surprising considering that the entire market is currently experiencing massive losses.